This was launched by the design house of Disney. 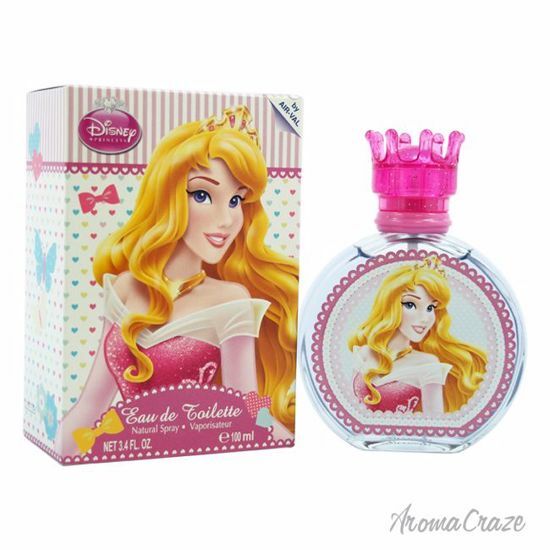 The nose behind this fragrance is Disney.Top notes are Fresh notes; middle notes are Clean notes.Base notes are Aromatic notes.This fragrance is classified as Flowery . Launched by the design house of Disney. This floral fruity fragrance has a blend of jasmiine, lily, green mandarin, amber, woody notes, and musk. It is recommended for daily use.